The Clear Crystal Pyramid Golf Award is a high quality clear crystal golf award in the shaped of a pyramid. This triangular bodies award features a circular cut out in the bottom corner, containing a crystal golf ball. 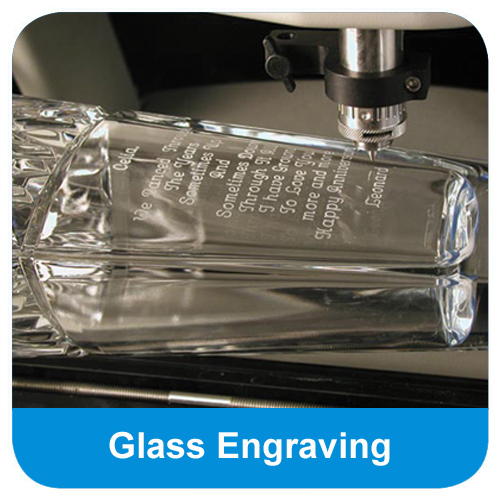 The face of the pyramid is designed to be personalised with glass engraving. 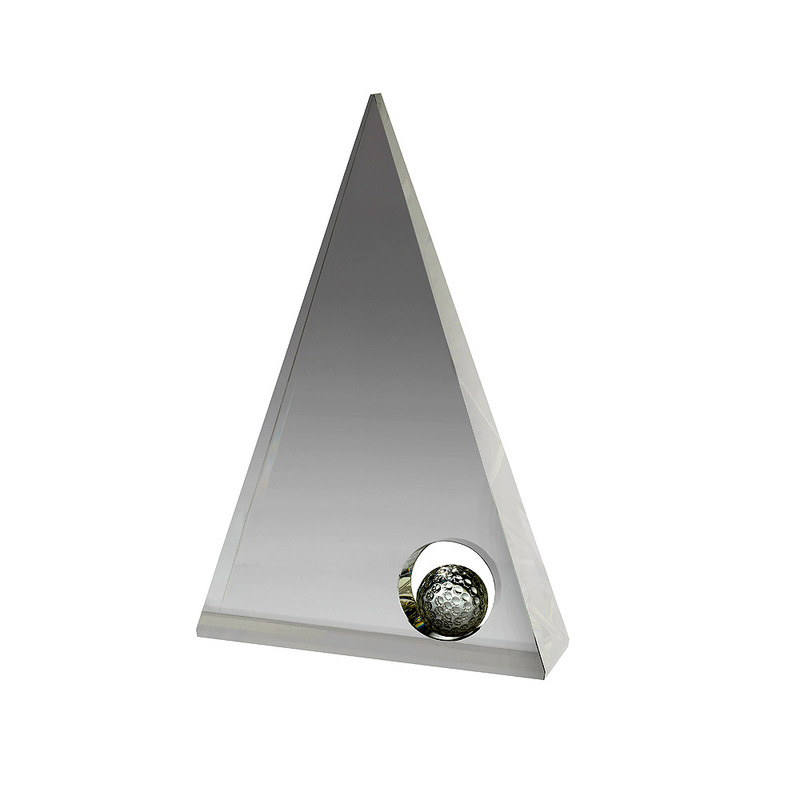 The Clear Crystal Pyramid Golf Award can be purchased with or without personalised high quality engraving. Available in 2 sizes, the Clear Crystal Pyramid Golf Award is a crystal pyramid shaped award with a circular cut out near the base. 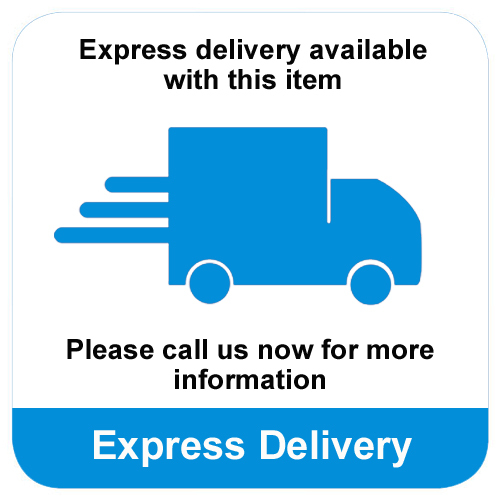 In the centre of the cut out holds a crystal golf ball. 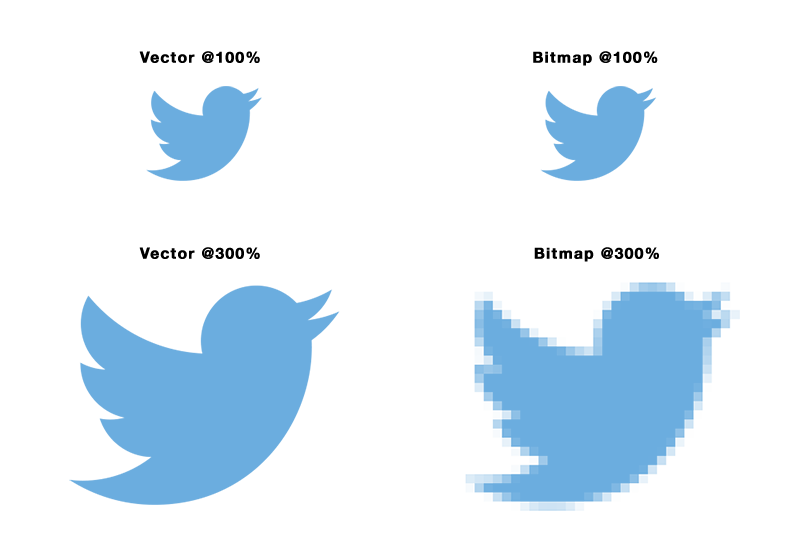 The face of the award can be engraved with text and logos. The Clear Crystal Pyramid Golf Award is presented in lined presentation box.